We do not hear back from members if they close a prospect, they just update their package. We can only measure our close and response rate via returned leads. Below are actual returned leads and experiences with our members. Remember : any lead under $1,000 you can return and grab another lead because we do not consider leads under $1,000 to be quality. You may see people mentioning how much they closed their lead for so we can credit their account a lead. You can click on the image to see it full size. We do NOT promise you will close immediately (some actually do), but we do guarantee you REAL leads, from REAL prospects until you do close. Here are examples of the kind of leads people return, why, and how long it takes. 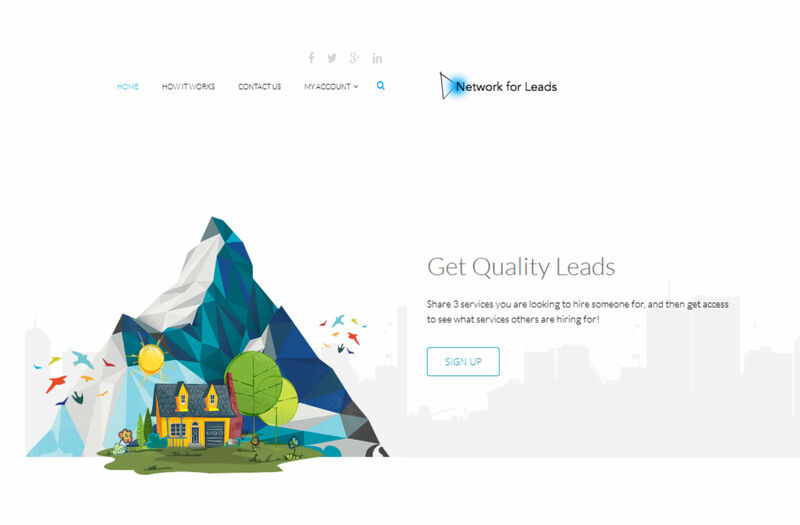 You can also see that our leads are real prospects and highly responsive.